The Drag Race queens have been announced for Season 11 and I spy with my little eye a familiar face. 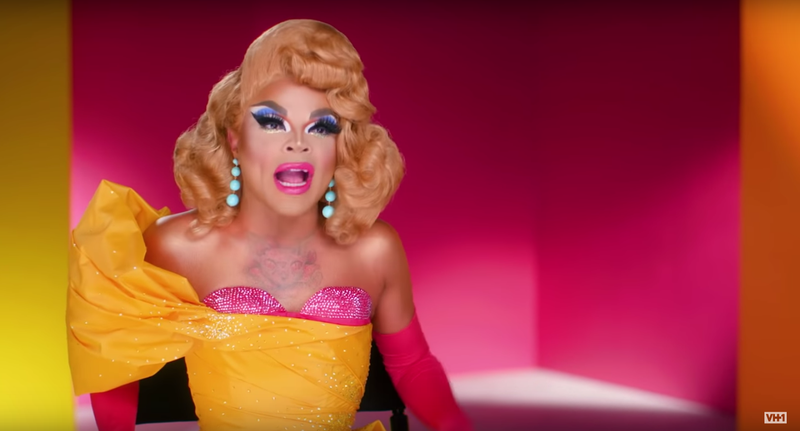 Miss Vanjie...Miss Vanjie...Miss Vanjie...has returned to the competition after getting eliminated first last season and milking her 10-second walk-off by somehow coining the season’s most iconic line. The new cast includes a Denver “shock queen,” a doctoral candidate in philosophy, a corporate drop-out, and a professional ballerina. All of that sounds very impressive but I just need them to lip-sync, okay? I can’t wait to meet them all as soon as I suffer through all the sweat-inducing drama of All Stars! Is the End of RuPaul&apos;s Drag Race Nigh?